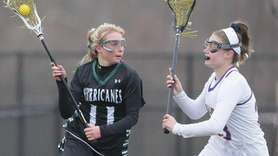 Allison Schneider, a two-sport athlete at Roslyn High School, is partially deaf. 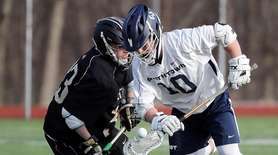 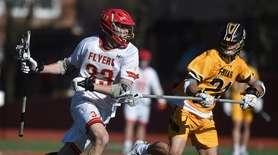 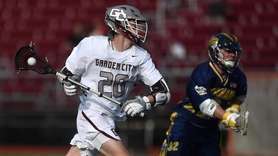 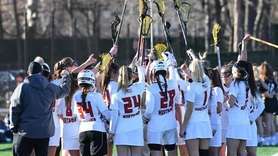 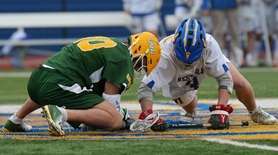 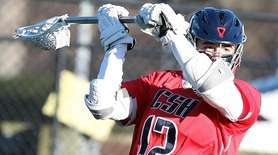 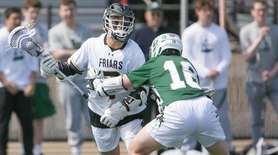 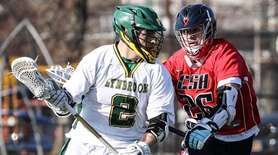 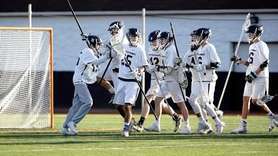 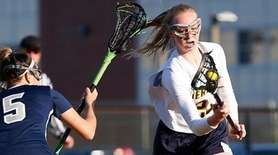 The star of the lacrosse team, who also plays basketball, is a straight-A student and functions with the aid of a cochlear device which was implanted at the age of 2. 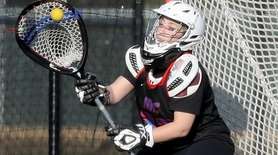 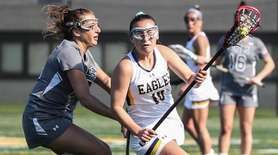 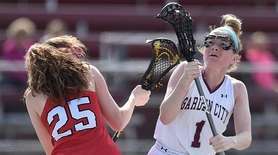 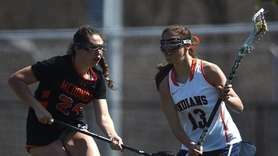 She recently committed to Adelphi to play lacrosse for the Division II powerhouse.